Earlier this year in mid-May, a couple of friends and I went on a 2 week road trip out to Utah and back to Toronto. Travelling is always a form of spiritual and philosophical adventure for me. That said, hiking the Angels Landing trail at Zion National Park and visiting Bryce Canyon National Park were a couple of the main reasons why I wanted to visit southern Utah (as well as to get my hands on some green chili again). 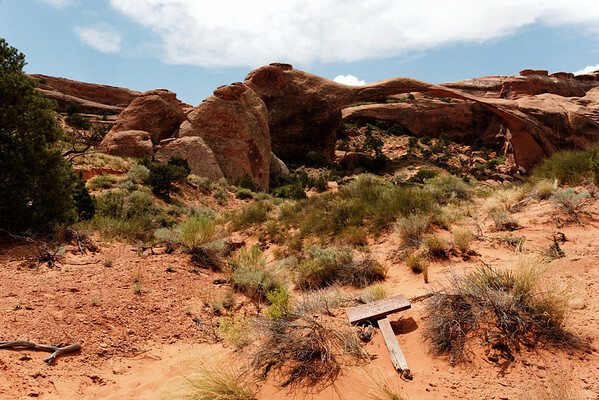 Some of the most memorable experiences involved hiking the lesser-known areas like Kodachrome Basin State Park. To make the distance, we drove non-stop for about 48 hours (give or take a few hours) from Toronto to Moab. The photos below are merely a few highlights of the trip but you may check out the full road trip highlights album as well. One of the most interesting aspects of this journey was how isolated you feel when you’re in the car for such a long time — particularly during the night. You see other cars but all you hear is the music or radio, and the sound of your friends snoring as you put your endurance driving skills to the test. Your true friend at this point is your music collection. Thankfully it didn’t feel like that long of a drive till we got to Moab and we went straight into Arches National Park for a hike in Devil’s Garden. Needless to say, May is just the beginning of the high season so there were plenty of tourists milling about making it difficult to take a photograph without someone wandering into frame. In contrast, when we ran out of Arches to escape the tourists and head directly to Deadhorse Point State Park, there were very few people. Now, there were plenty of people taking a look at the view from the visitor center but very few hiked deep into the park. 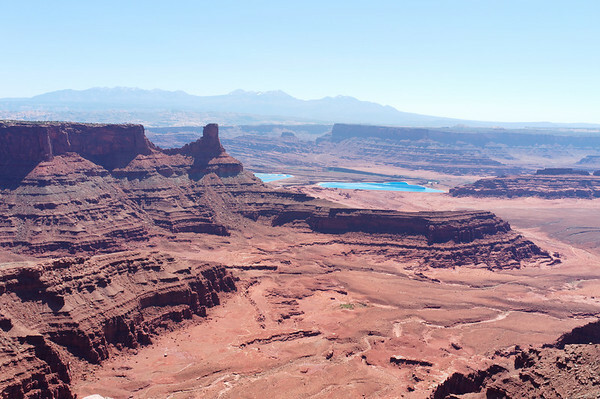 Despite its name, Deadhorse Point was probably one of my favourite places to hike during this trip. The only low point to this hike was the fact that I was getting some serious sunburns … and I don’t burn easily! 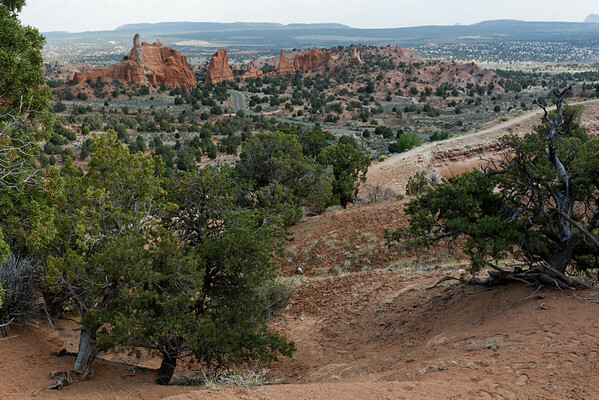 Sticking to state parks, we then dropped by Kodachrome Basin State Park. A beautiful little state park with very few visitors, it is definitely a hidden gem. Apparently Kodak (known for the Kodachrome film) had at one point asked the state park to change the name; only to have it changed back when it realized it greatly added to its brand awareness. As much as I appreciate the beauty that the national parks offer, the state parks had provided me with the best experience when taking in the vast and unique landscape that is southern Utah. 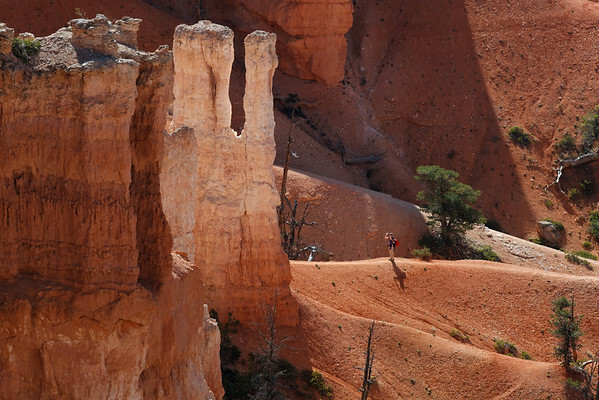 When we finally made it to Bryce Canyon National Park, it struck me how little time people spent truly enjoying this park. My friends and I watched as hundreds of tour buses would stop and give tourists 15 minutes to walk around and take photos and then have them hop back on to the bus to move on to the next destination. I was completely bewildered and saddened by this behaviour. You travel however far across the world to see a natural wonder so awe-inspiring, only to take it in for 15 minutes from a distance and not get to walk into it and touch it. To be honest, I am glad to rid myself of tourists but their behaviour makes me grateful for the opportunities I’ve had to truly enjoy the area. Even then, I know I’ll return one day because I have barely scratched the surface. Right after Bryce Canyon we head straight to Zion National Park. The funny thing about long road trips and itineraries are that they don’t work very well together. I’ve found that once I am on the road for a day or two, I start losing track of what day it has been and when I’m supposed to be where for what. This actually happened — I had thought we were running late for a campsite reservation in Zion when we were actually a day early. Suffice to say, it made some people a little grumpy but you learn to simply go with the flow when you take a lot of road trips. Everyone must experience the drive into Zion. No kidding. It has to be one of the most beautiful drives I’ve had the opportunity to experience into a national park. It isn’t really something you can capture on video (unless you are perhaps Google) but even then, there’s nothing quite like experiencing in person. 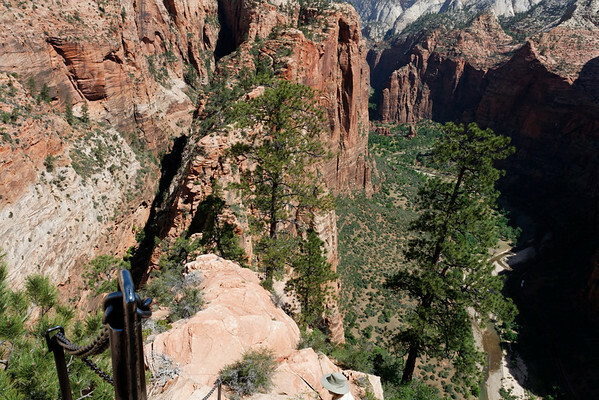 Below is a shot of the Angels Landing trail in Zion National Park. This was my goal for the trip. If I were to do one thing on this road trip, it was to hike Angels Landing. Consider it a challenge to myself. Going into the trip, I knew exactly what I was getting into but I had no idea how it would feel in real life. Unbelievable. My only concern about this trail is its popularity and just simply how it works (i.e. it is in certain parts only capable of handling single-file traffic. The trail itself is straightforward but the fact that there is very little room to maneuver is what makes it hazardous if people must get around one another. There was one instance where one group of hikers I came across were sitting around and taking up room on the path. Everyone knows they need to move out of the way but how to do that safely, is a different question. Two things you should do after the Angels Landing hike is reward yourself. First with this t-shirt, and then second with a cold beverage while resting under the large trees in front of Zion Lodge. For us, we added a third one and that was to reward ourselves with a hearty meal that included traditional green chili. 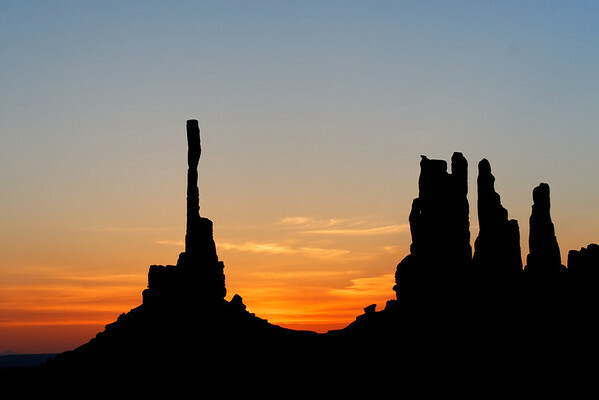 Anyone who is in the southwestern United States must simply seek it out and try it — it’s pretty much a required component of travelling through this part of the country — in my eyes anyways. I also highly recommend anyone interested in doing Angels Landing to take a look at the videos that Kolby Kirk (The Hike Guy) had posted from his experience. Antelope Canyon had made the list of “to dos” for this road trip ever since I was staying at a hostel in San Francisco in late 2011. The guy kept raving about it and if anyone were to look up photos on Google, they would see plenty of jaw-dropping photographs. My research had indicated to me that peak season (even in May) would be pretty bad but nothing could have prepared me for what I experienced. Throw hundreds of people into Upper Antelope Canyon and what you see is a human train moving very slowly through a narrow canyon. Everyone clamoring to take photographs of beams of light that shine through into the canyon (they occur at a very specific timeframe) is simply impractical. The poor guides are trying to maintain some sense of order while photographers — amateur and professional — are feeling increasingly frustrated or stressed as a result of their inability to take the photograph they want. Space is limited and so is time as each tour group must move through the canyon at a certain pace and traffic goes both ways! There were some instances where I thought there would be a brawl taking place between photographers. While the professional photographers were definitely irritated (and I can see why), I sympathize with the guides because they have such a tremendous responsibility to maintain order and peace as tourists try to mob one another just to take a photograph like the one below. I think Antelope Canyon may possibly be the most photographed canyon in the world… do we seriously need more photos? Go figure. I have a feeling digital photography may contributed to this dilemma. My opinion? Visit at your own risk. Enjoy the experience, but don’t expect to take amazing shots. 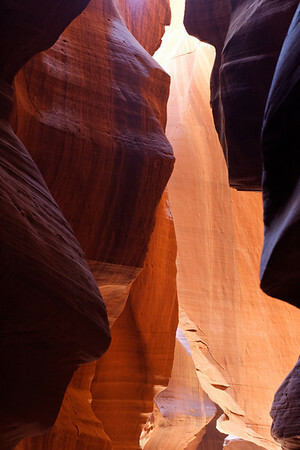 If you want a less crowded experience, visit the Lower Antelope Canyon and it’s less expensive too. Happily escaping the insanity around Antelope Canyon, we ended up in Monument Valley. Without a Navajo guide, you are not permitted to access much of the valley so I had arranged for a full day tour with Kéyah Hózhóní tours a Navajo guide company that had made quite a good name for itself amongst photographers. On arrival, I was saddened to find out that the founder whom I had exchanged emails with to arrange the tour had passed away. The tour still ran nonetheless and we were privy to a beautiful sunrise. We had to wake up at 3am for this but it was completely worthwhile and I am grateful to those at Kéyah Hózhóní who kept things running and allowed us to see some of the beautiful land within Monument Valley. During our tour with Kéyah Hózhóní, there were a couple of photographers from California and they had pointed out that during one of the most memorable scenes in the movie Forrest Gump somehow solidified itself as part of the landscape. 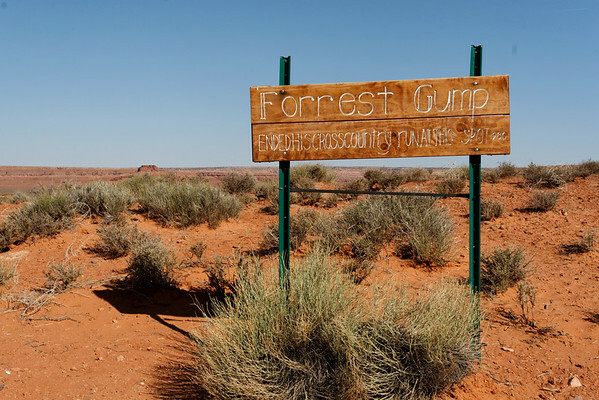 If you make the visit, be sure to search for this reference to Forrest Gump. I did not expect to find this sign but I am thankful to have met the couple from California and the kindness they showed us. 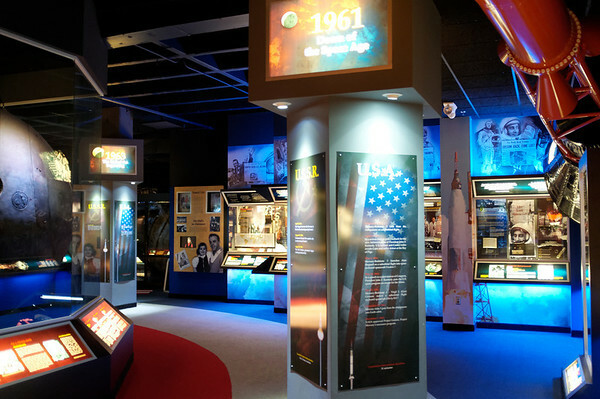 There were so many great and memorable experiences through out this two week journey but I didn’t expect such an awesome Cosmosphere in the middle of Kansas. Definitely some hidden treasure there. I only wish I had the opportunity to watch Tornado Alley — an IMAX film that was showing. Unfortunately because one of my friends had to make it back to Toronto on time to attend a wedding, we were running short on time. That said, the more active part of the trip couldn’t have ended at a better point. 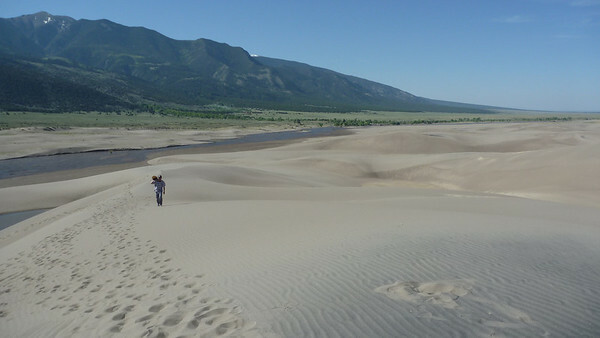 Just before the Cosmosphere, we had gone sandboarding in Colorado’s Great Sand Dunes. The most interesting aspect about this road trip was really who I was with. Travelling alone, I often have expectations but they change rapidly as the journey evolves. In this case, two friends wanted to come along but they both had very different expectations and very different styles of travel. Even with the numerous heads up and words of caution about how I travel (minimalist), sometimes I guess people need to experience it for themselves. The great thing about the road trip however is that you end up — for better or worse — changed from the experience. I’ve found that whether you change for the better or worse is heavily dependent on the reflection process during and after the journey.